After 2 victories in the league against Levante (1-3) and Celta Vigo (2-0), Real Sociedad finally fell last weekend at Betis Sevilla (1-0). 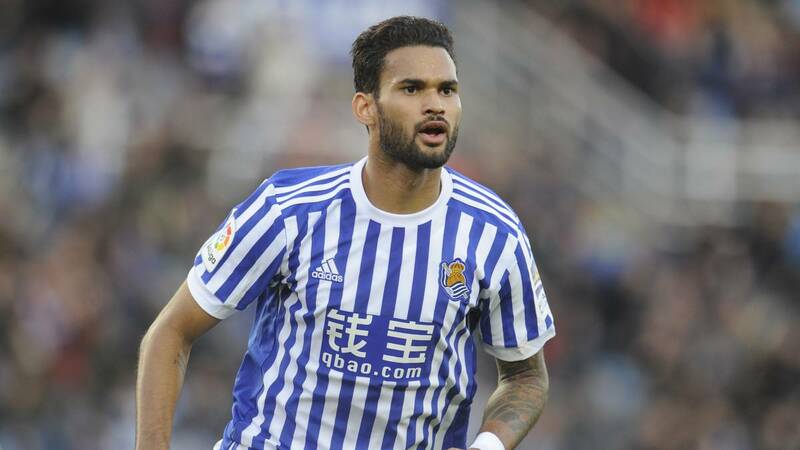 Blocked in 10th place, Willian José’s partners immediately restarted the machine in the King’s Cup this week, again dominating the Celta Vigo (2-0). In front, Valladolid has not won since 5 Liga days and remains on 2 consecutive losses against Sevilla FC (1-0) and Leganes last Saturday (2-4). Back down to 15th place in the standings, the promoted was given a little respite in the section on Thursday, with a success at home against Mallorca (2-1), team D2. Several players are missing for the Real Sociedad: the holders Elustondo and Llorente, as well as substitutes Concha, Jon, Merquelanz, Raul Navas and Sangalli (injured). 2 absent for Valladolid: substitute striker Ivi Lopez and defender Javi Moyano (injured).